TONY BRIGGS YOGA — Workshops — Tony. Yoga. Chardonnay. 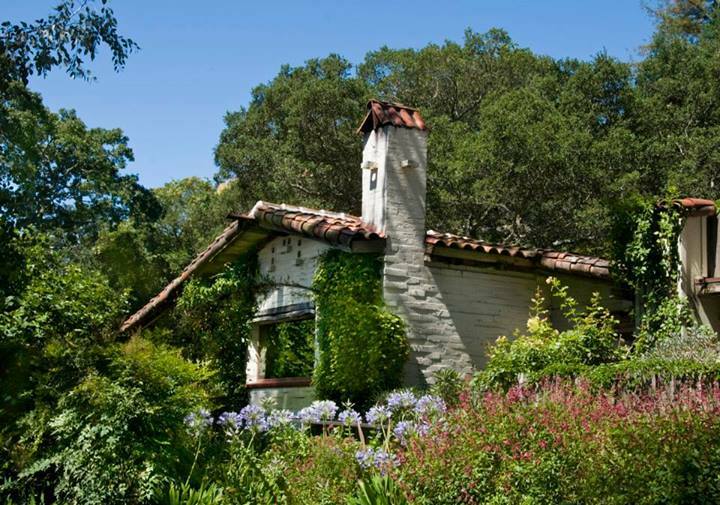 Come spend a refreshing and invigorating weekend at beautiful Westerbeke Ranch in Sonoma. 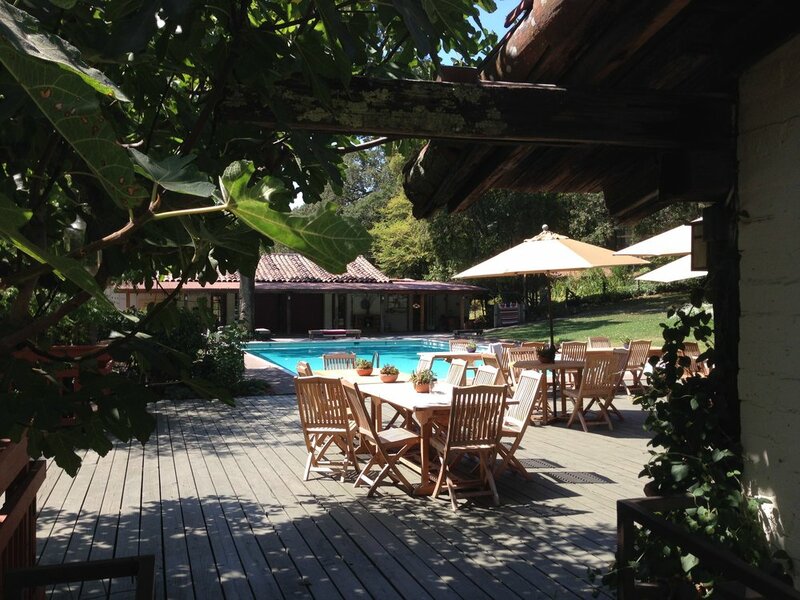 Immerse yourself in 10 hours of asana - and the outdoor pool. Breathe fully in the two hours of prayanama class - and take in the fresh air of the rustic country refuge. Nourish yourself with the friendship of your yoga friends - and the delicious meals served poolside. Arrive at 3:00PM Friday for a restorative class starting at 4:00PM, hang out until after lunch on Sunday. Full schedule below. Sunday, 4/23: Pranayama 7-8 AM; Light breakfast; Asana practice 9 am - 12 pm; Lunch; Hang out / pool time / goodbyes! 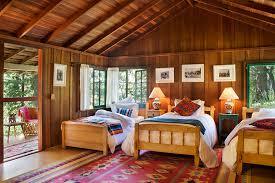 *The above prices include all yoga and pranayama classes, accommodations for two nights, and all meals. Transportation to and from Westerbeke Ranch is not included. All accommodations at Westerbeke are shared occupancy, 3-4 people per room. No single or double occupancy rooms are available at Westerbeke. Like a sleepover! Checks and cash only, please.